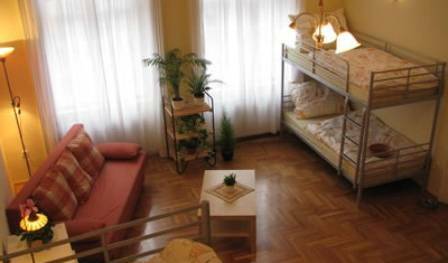 NEWLY renovated Hostel in Buda side just a stone's trow from the Danube!! 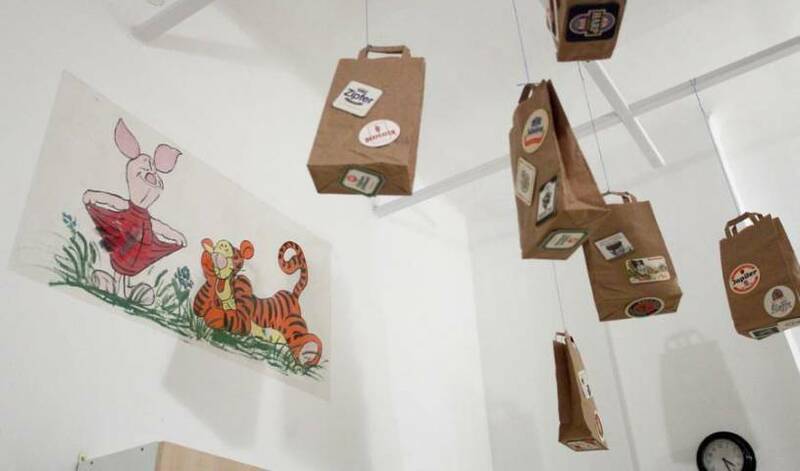 To stay in MyPlace is not just a way of accommodation but also an opportunity to connect with Contemporary Art & Underground Culture of Budapest. 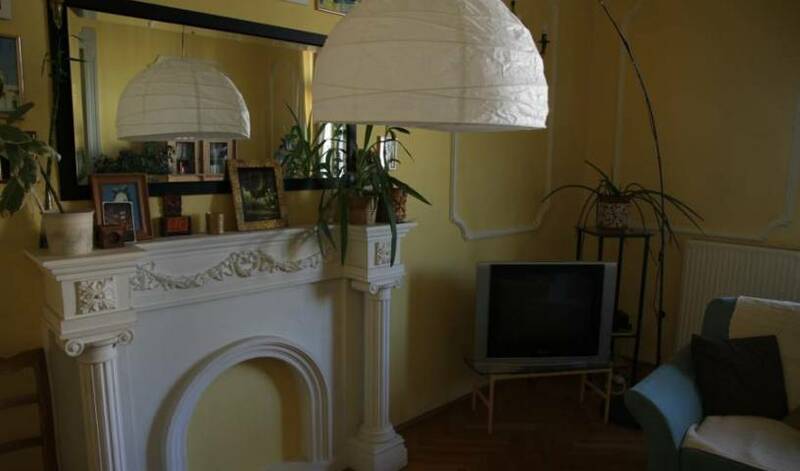 Come and stay with us at one of the nicest neighborhoods of Budapest, near to the Danube river and to the green Margaret island, in a spacious and cosy apartment. 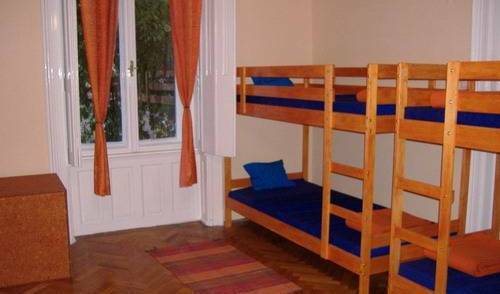 Hostel Banki is located in the city centre on the Pest side. From the hostel, there are many city sights nearby. For instance, Margit island. Budapests largest western style shopping centres Westend City Centre. Hostel Schönherz is centrally located on the Buda side. From the hostel, there are many city sights nearby. For instance, Gellért hill, Citadella, and the Gellért and Rudas bath houses. 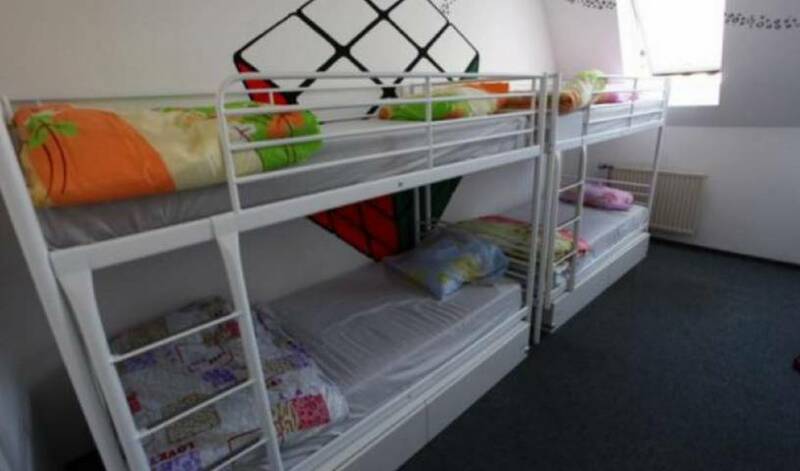 Capital Hostel waiting for you in downtown, in the center of historical and cultural life. If you look at the map of Budapest's downtown you will notice that this apartman is in the heart of Budapest working with low prices and giving the freedom of an apartment.